Speaking of Android is talking about Java. They are almost synonymous, and indeed much of the success of the Google operating system is due to that programming language. 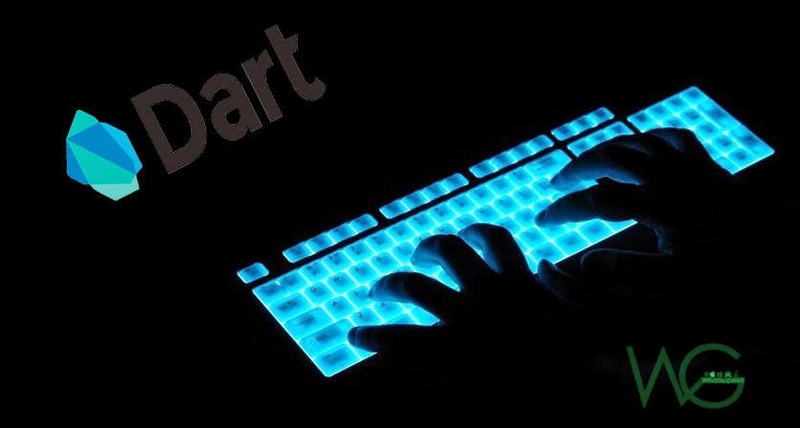 However, Java was beginning of Android and also to become the last of Android as The future is beginning to be Dart , a new programming language on which to base all applications for Android. Java, the language that changed everything and This language represented the coffee cup for so long had seen on phones capable of running games in a rather poor quality, or computer applications not too much quality, it has been the main value of Android . Google choose Java as a programming language because of the popularity of it and the ability to run with relative ease in a virtual machine. And, let's not forget that the key has been in Android that could be installed on any smartphone using the same applications for all these devices. That great compatibility has made Android so used, and thus so great that the only rival to iOS is Android. 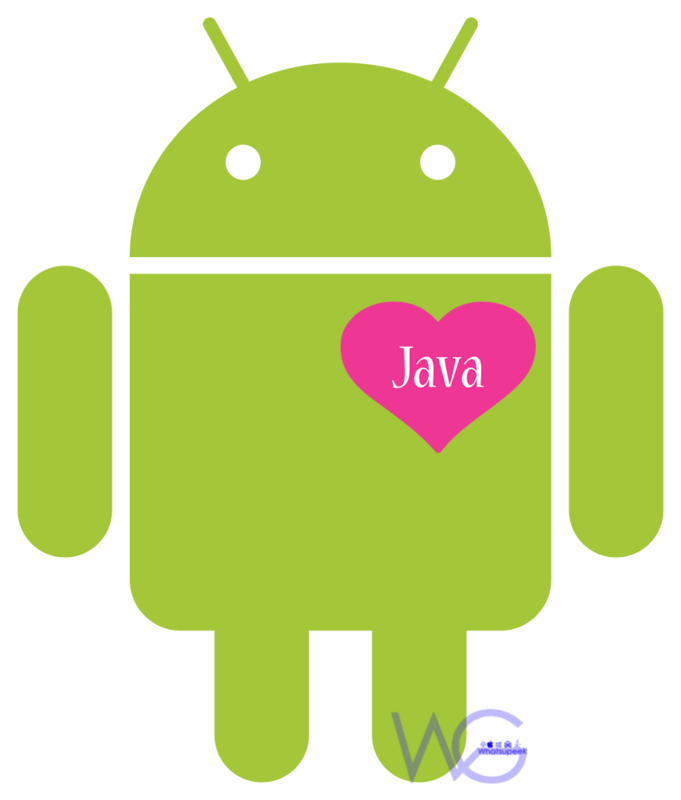 However, Java could begin moving away from Android. Any time a new platform like Android is launched, the key attribute of success is whether enough developers will support the platform to drive "killer apps." Without killer apps, the platform does not thrive. Any analyst will tell you that attracting a variety of developers is critical. "Java, or in the case of Android a 'Java-like' language, made perfect sense as at the time of its launch there were over 6 million programmers worldwide who were already skilled in developing Java applications. Now there are over 9 million Java developers," Sellers said. "Since Google chose to base Android on the world's most popular programming language it allowed for a surge in interest as developers were readily able to develop and produce applications for the Android platform," Sellers said. "Without this decision to embrace a 'Java-like' language, Android would been fighting an uphill battle with the development community and likely would have been dead-in-the-water." Java has also presented limitations. At the time it was what I had, and it seemed the only way to survive against iOS. Today become important limitations, and Google already set in your wish list the arrival of a new programming language. This would be Dart, and come with different benefits. Generally offer better performance, greater fluency, and the ability to function at 120 frames per second, which is certainly very remarkable function added to this smart operating system by Google. But we should also mention the possibility that applications run in the cloud, which allows us Dart with relative ease. Eventually Google's goal is to end the lag present in Android since it was launched and whose difference iOS save only achieved by multiplying by four processor cores: 8 cores in smartphones Android vs 2 cores in the iPhone; as well as significantly higher RAM. Obviously, Dart quickly become so used language like Java, although it has launched a sample application, so we could go see over time a greater importance to this new language, that will replaces Java so gradual as Swift style with Objective-C for Apple.